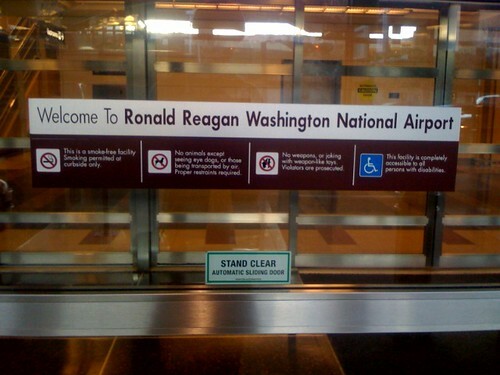 I'm pretty sure that the name of this airport will always annoy me. Funny, I had just mentioned that to Lizzie this morning. I told her I would only go on a trip to DC with her if I could take a dump on the tarmac. Andy = klassy.